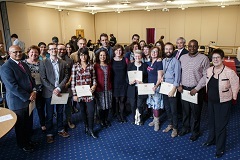 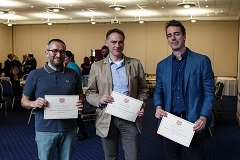 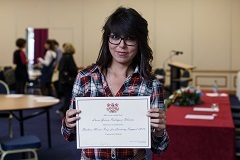 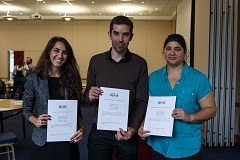 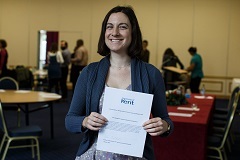 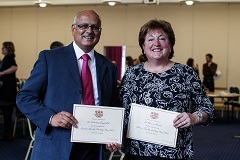 Excellent teaching was celebrated at the University Teaching Prizes ceremony on 7th October. 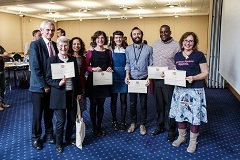 These annual awards, presented by the Vice-Chancellor Professor Dame Julia Goodfellow, recognise the dedication and creativity of staff working to give their students the best possible learning experience at the University. 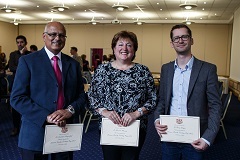 Please see below photos of the prize winners.